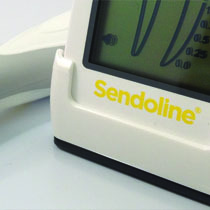 Sendoline's innovative system for mechanical cleaning. Simply perfect endo! 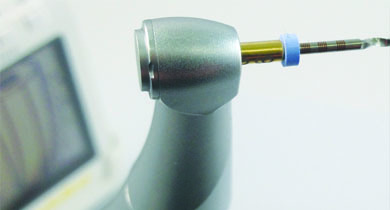 This rotary system offers a simple and effective solution for the dentist. 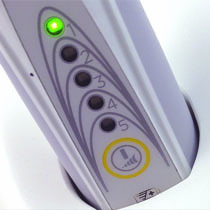 Easy to use 5 file system with a lightweight rechargeable handpiece with auto reverse/auto stop when torque is reached. Big apical files available for larger canals and Retreatment files for removal of old filling materials quickly and easily. Pair it up with the S5 Apex Locator for complete system. 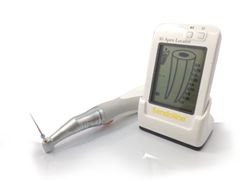 The apex locator a is a highly accurate electronic apex locator which allows precise measurement of the root canal’s working length. Its compact design makes it portable and easy to use. Packaged in a box of 6 (Assorted in box of 5). For canals with apex larger than size 30. Packaged in a box of 6 (Assorted in box of 4). For easy removal of old filling materials.